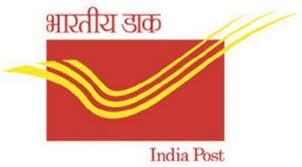 Indian Postal Department Recruitment 2012 – 130 Postal Assistants & Sorting Assistant Jobs. Indian Postal department invites applications from eligible SC / OBC / PH candidates for recruitment of Postal Assistants & Sorting Assistants in West Bengal Circle & Karnataka of India Post Department. Application Fee: Rs 25/- payable at post office counters while obtaining Application Forms. Pay Scale : Salary : Pay Band of Rs. 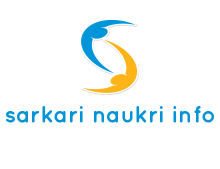 5200 – 20,200/- + Grade Pay of Rs. 2400. Applications are available at the Post Office. Candidates should purchase the applications at the designated counters of Post Office. Send to the Designated Post office through Speed Post OR Registered Post. The address list of all the designated offices are provided in the detailed Notification. Note : Karnataka PH Candidates can download the application form from the link provided below & affix Stamps of Rs. 25/- & send to the designated address. For more details about pay scale, educational qualifications, age limit, selection procedure and other details about Indian Postal Department Recruitment Refer the detailed Notification Provided below.